TerraMark takes pride in our experience as it relates to the expansion and rehabilitation of water, sanitary sewer, storm water and reservoir facilities. We provide our surveying services for general water and sewer upgrades related to out of date service lines around a City or County. We have also completed over 25 miles of surveys for major transmission lines ranging in size from 24 inch to 54 inch for local Water & Sewer Authorities. 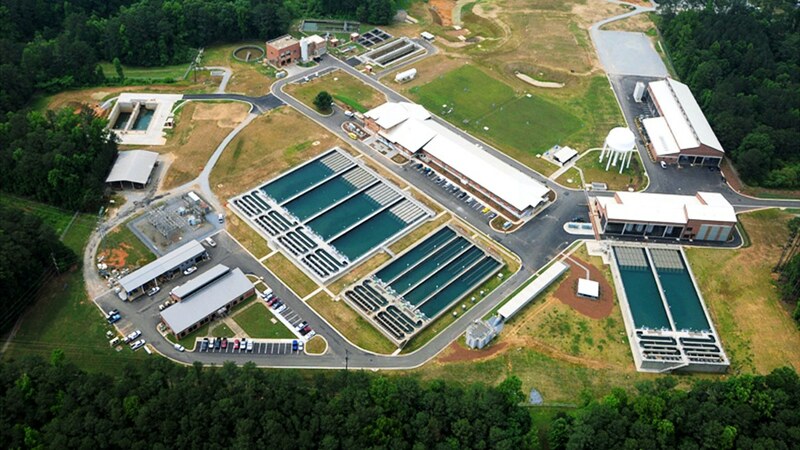 In addition, we have completed surveys for over 20 major water and sewer treatment plant expansions. And finally, our work has included over 20 major dam projects around the State of Georgia involving the “Safe Dams” program. TerraMark also serves a number of municipalities around Metro Atlanta providing storm water inventory and GIS Services to support their NPDES Program. A number of these municipalities have agreed to multi-year contracts with our firm to accommodate their needs.